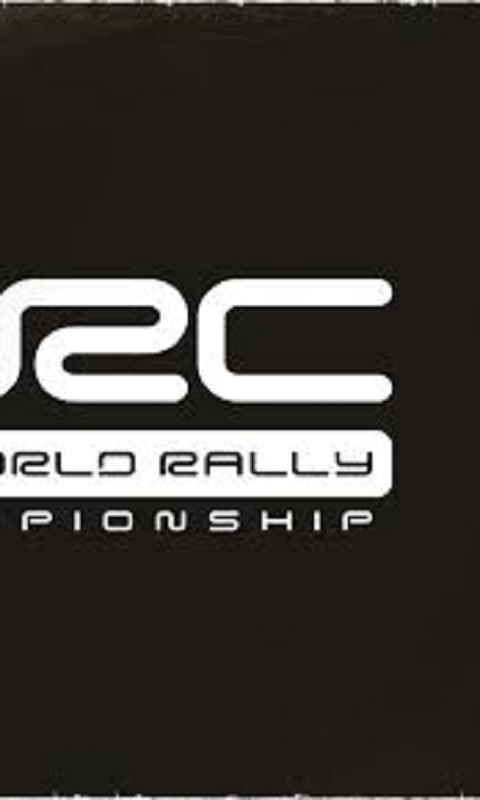 World Rally Championship is one of the most dynamic and complicated kinds of motor sports. Press the pedal and rush up to 200 km/hour on the tracks to the victory. 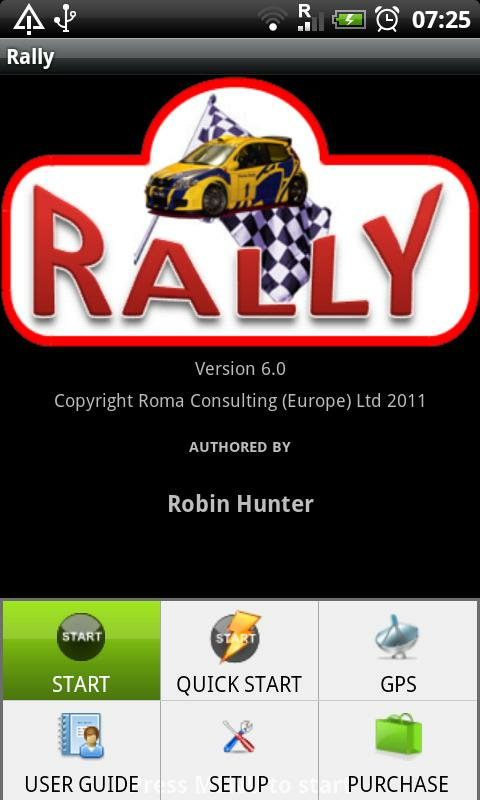 Show the skills of masterful driving a car on any surface and in the most capricious weather conditions. Because it depends only on you how close will be the grand prize and the title of World Champion. Are you ready? Go ahead then! 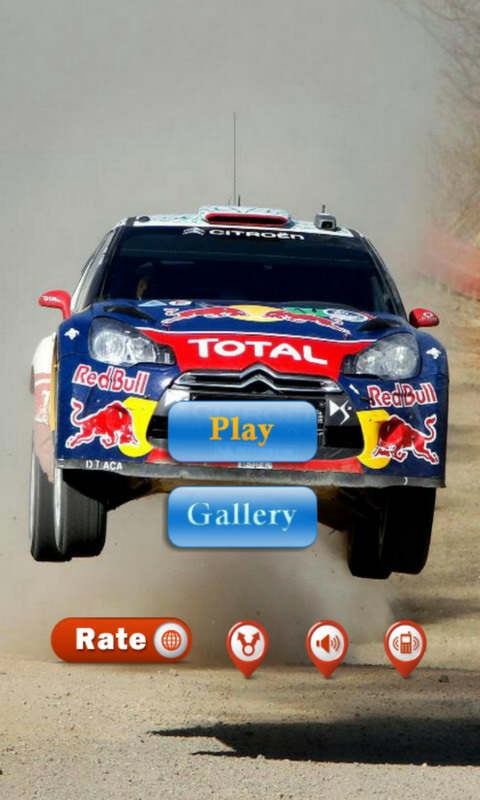 World Rally Championship Mobile 3D game features: About 16 routes; Cars equipped with the latest-technology; Games options- arcade or championship; Upgrades and closed tracks; Several options of motion display, 3-dimensional environment; Breakdowns and car collision; An original soundtrack.